The power is in your hands. 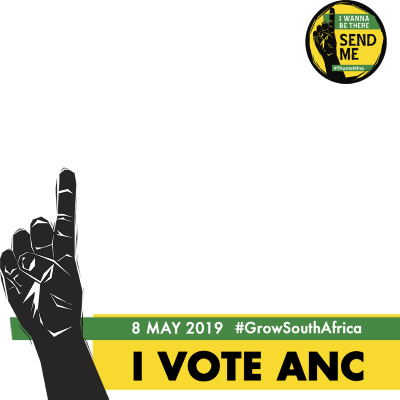 #ThumaMina to #VoteANC on Wednesday 8th May 2019. Let us #GrowSouthAfrica together.